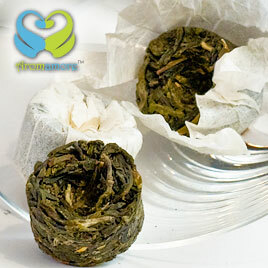 It is a full leafed oolong from the island of Formosa, Taiwan. Formosa, which literally means beautiful island, is home to a very floral oolong, grown mainly in north Taipei. The tea is harvested about six times a year. 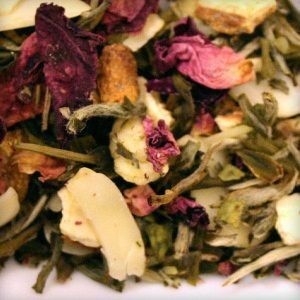 It introduces you to the lovely Taiwanese tea flavor: a refreshing astringency combined with a smooth, lingering flavor. Taiwan is well known for its tea culture, the tea scene primarily being dominated by oolong teas. 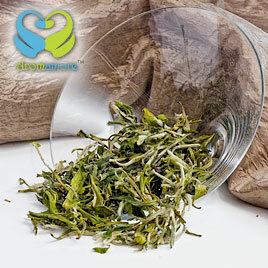 Taiwanese have a deep passion for teas, and award winning Taiwanese teas are among the most expensive teas in the world. 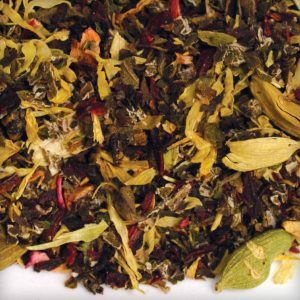 Formosa tea is loved for its delicate floral flavor, buttery texture, and fragrant finish. A study published in 2003 in the Journal of Medical Investigation by entitled “Oolong Tea Increases Energy Metabolism in Japanese Females” which studied the effects of Wu-Long tea drinking on women showed a high correlation of weight loss after wu-long tea consumption. 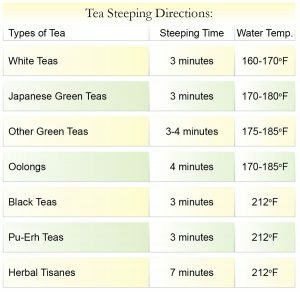 What the study found was that the women who consumed the wu-long tea directly after the meal increased energy expenditure by 10% . 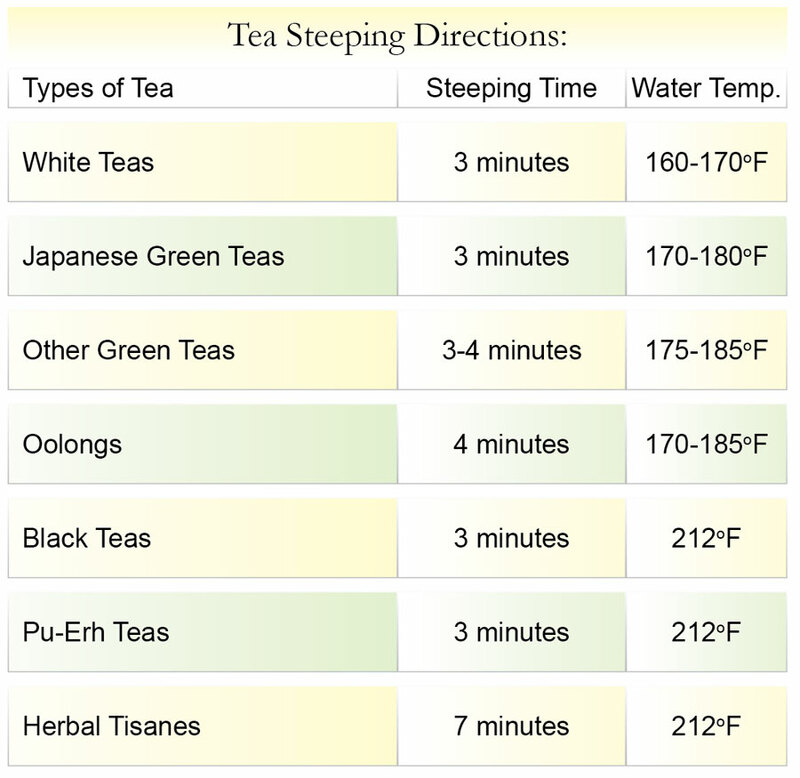 The energy expenditure of women who consumed the traditional green tea was only 4% and those who drank water was 0. 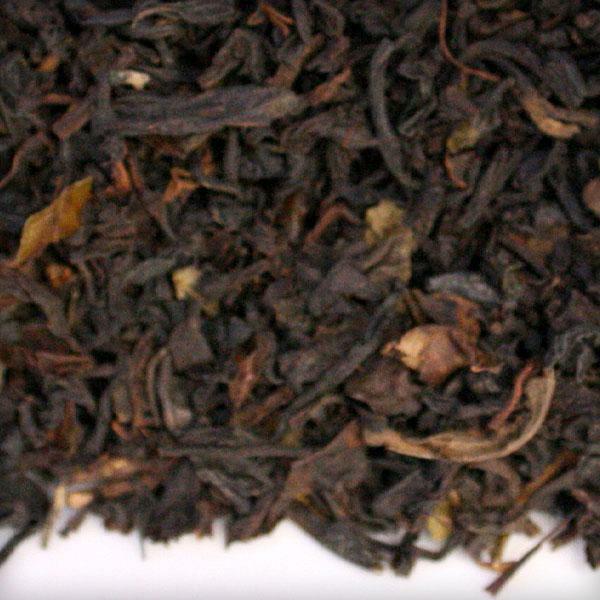 Unlike artificial “fat burners,” Oolong is natural and nourishing to your health. Many users report feelings of increased focus and well-being. Keep in mind, Wu-Long does contain caffeine, about as much as a cup of green tea but less than a cup of coffee. would say it has a well rounded taste. It has a smooth texture with a sweet and balanced flavour. It did not leave my mouth coated and I could feel my tongue soft after drinking it. The aftertaste is aromatic and effervescent; I could almost feel the steam in my nose. It has a great taste and very pleasant aroma. I would suggest steeping it for not more than three minutes as it can turn bitter. I could make many cups from one teaspoon of tea. I found it to be a strong, invigorating cup of tea. I have replaced my morning coffee with this new, wonderful Oolong, and I am going to continue ordering it monthly.